Later this month, 40 Rolls-Royce Silver Ghosts will depart from Vienna, and journey through cities like Austria, Slovenia, Croatia and Italy before returning on 29th June in a bid to faithfully re-enact the 1913 Alpine Trial. With the date drawing closer, final preparations are underway with Rolls-Royce Motor Cars' Authorised Dealer in Essex, P&A Wood, playing an essential role in ensuring cars are in perfect condition. 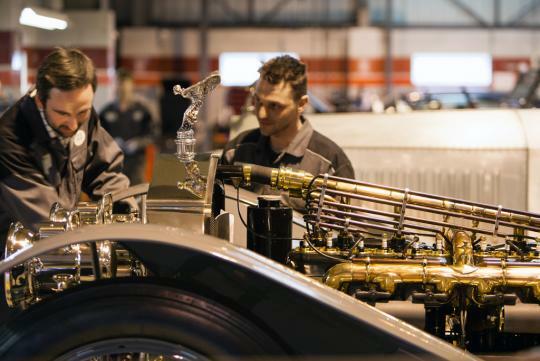 Eight of the 40 Rolls-Royce Silver Ghosts participating in the rally, many over a century old, have been meticulously prepared by the dealership�s skilled technicians and craftspeople. 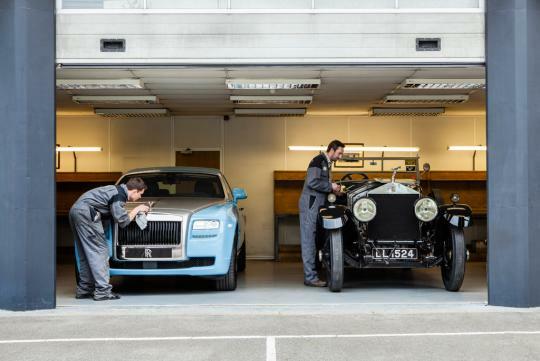 Since its finding in 1967, P&A Wood has established a reputation as one of the world's leading restorers of Rolls-Royce motor cars. The company's site boasts a unique coachwork facility where much of the rally preparation work is taking place. The faithful re-enactment celebrates the 1913 Alpine Trial - a test of endurance that saw the Rolls-Royce Silver Ghost cement its reputation for faultless reliability. The cars will tackle over 2,896km over some of the world�s most spectacular and challenging mountain passes. 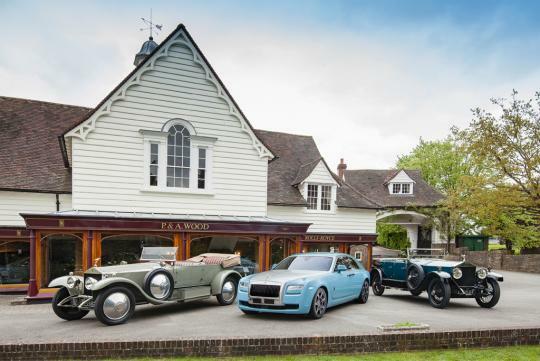 P&A Wood�s motto, 'Attention to Detail' echoes the sentiments of Rolls-Royce founding father Sir Henry Royce who famously implored his staff to Strive for perfection in everything you do. 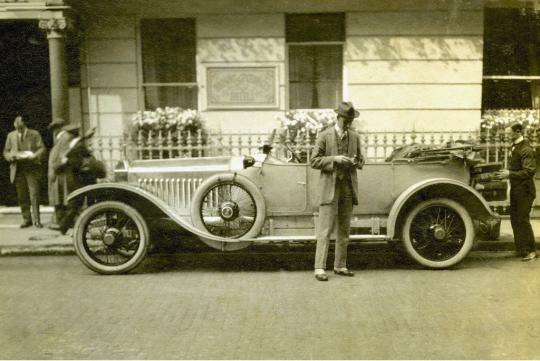 "Eight cars have been sent here from around the world for their final preparations, many of which over a century old. 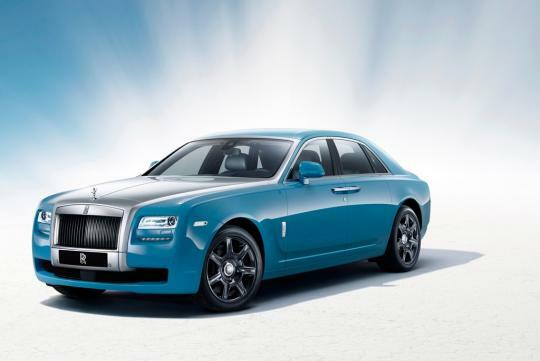 However, such is the enduring engineering integrity of a Rolls-Royce, I am certain they will negotiate the challenging Alpine roads as effortlessly as they did 100 years ago," said Georgina Wood of P&A Wood. 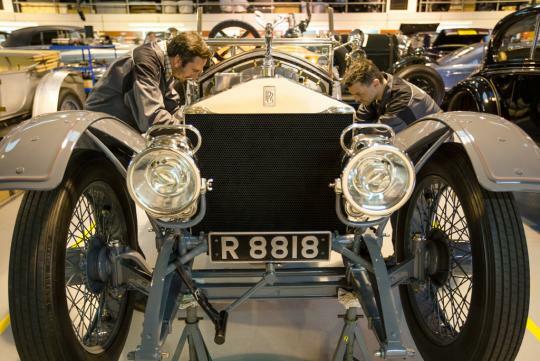 Echoing events a century ago, a Rolls-Royce Works Team will also take part in the rally. 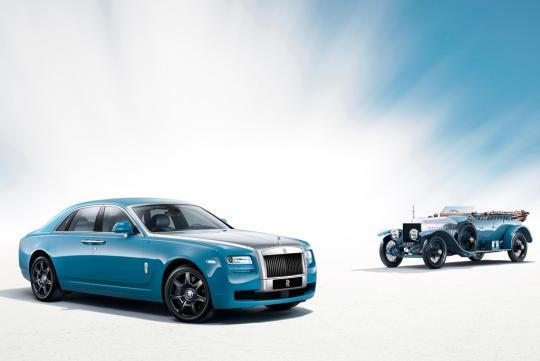 The original 'James Radley' 1913 Silver Ghost will be joined by a contemporary homage created by Bespoke designers and craftspeople at the Home of Rolls-Royce in Goodwood, England. Finished in an exterior hue that takes inspiration from the Radley car, the 2013 Alpine Trial Centenary Ghost features exquisitely crafted Bespoke touches that elegantly tell the story of the 1913 Trial.